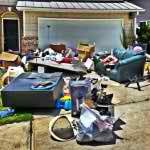 If you live or work in Riverview and have ever found yourself in a junkie situation, than most likely you are well aware that there is only one junk removal company that the people of Riverview count on to take care of all their junk removal and hauling needs. 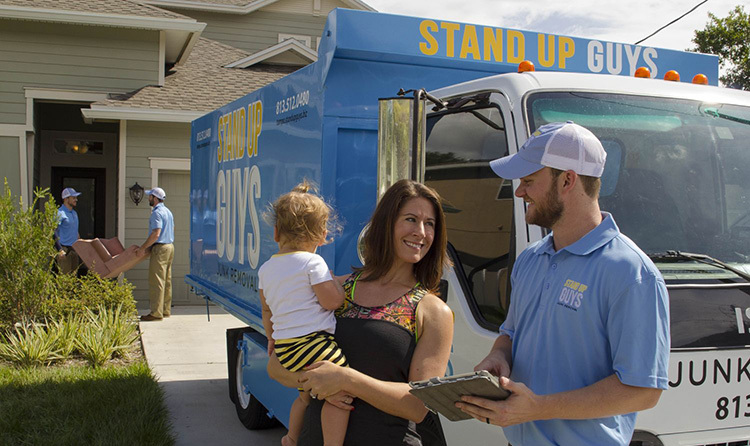 Yeap, The Stand Up Guys Junk Removal Crew. , from Riverview Highschool to Brandon and everywhere in between. The Stand Up Guys don’t JUST go anywhere in Riverview, we also remove & haul anything from Riverview as well. 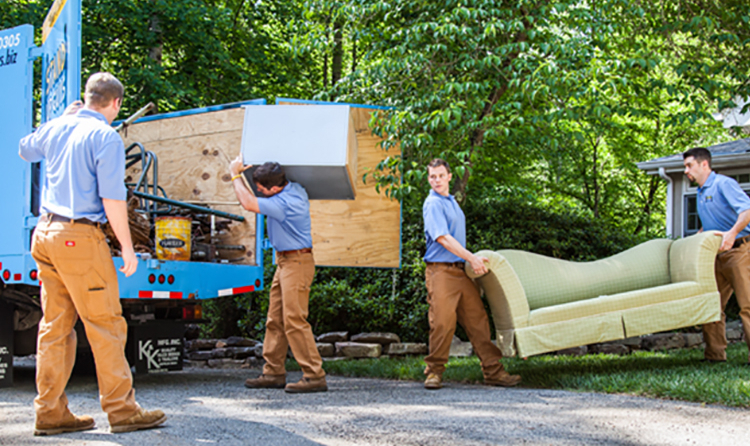 Big or small, you name it and we’ll haul it away for you! 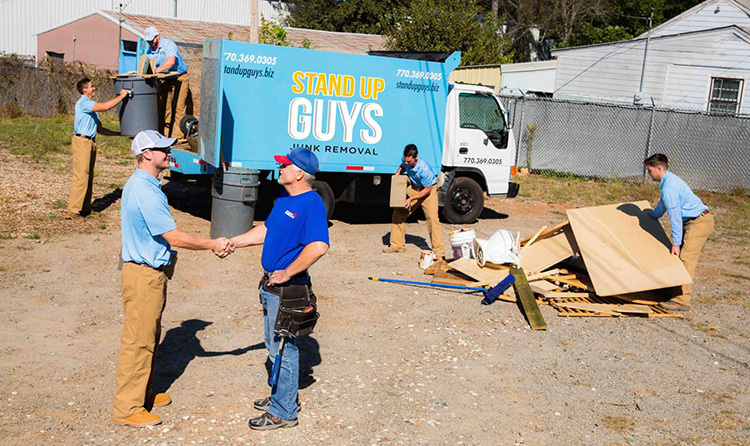 The Stand Up Guys will take anything from an old junk refrigerator to a yard full of debris and everything in between. 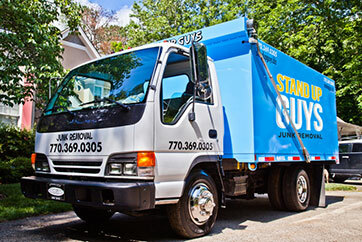 There are a few reasons why The Stand Up Guys have become ‘The Number 1 Junk Removal Company in Riverview.’ One of those being that we have built a strong rapport through time with our incredible customer service and value. We make it a point to make sure every single customer is 100% satisfied before we leave any job. We also make sure to give the best possible price to all our customers. 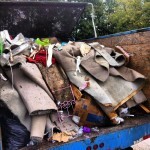 We want to insure that you are getting the best value out of your junk removal. Riverview is one of the biggest cities in all of Hillsborough County, FL with a population of over 71,000 people (all of which the Stand Up Guys cover) and more than 27,000 homes. Riverview is also well-known for the Antenna Farm, which is where most of Tampa Bays radio and television shows are broadcasted from. Riverview was hit pretty hard when the housing market went south a few years back. It was said that over 11% of all Riverview’s homes were vacant. The people and businesses of Riverview are pretty strong though, the community has not let that halter them and have been quickly turning things around over the last few years. That percentage has dropped significantly as of late.